what is 1st floor income Shell Island Resort? 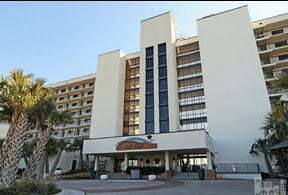 Shell Island Resort is a condotel in Wrightsville Beach. 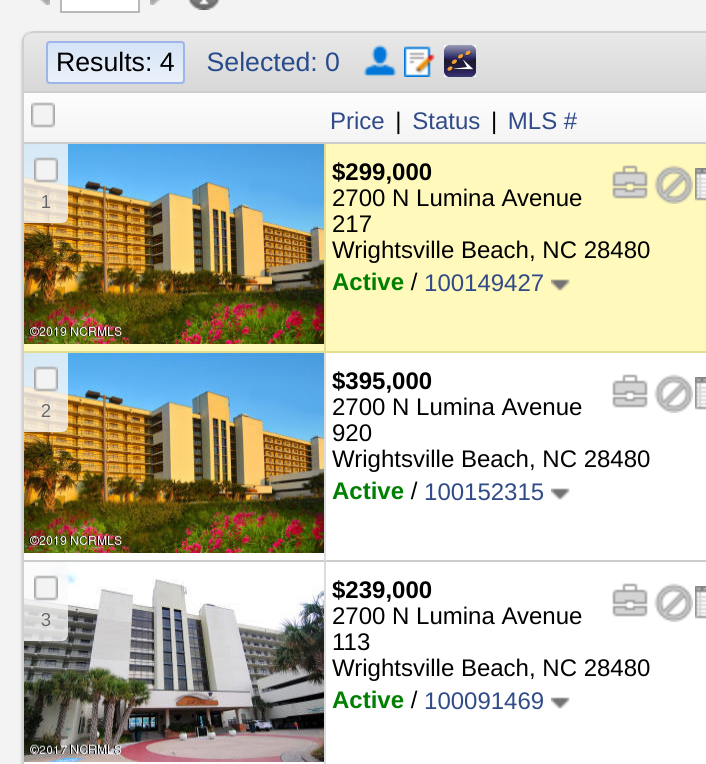 All the Wrightsville Beach condos are at that link. Generally you can buy unit there for example 280 and it grosses 44,000. You take out all your fees and your pure profit is thirteen thousand for example. you look at this unit on the second floor. should you buy it on the first floor? how do these vary in gross revenue versus the price this second floor unit? I believe I was told that gross was around 42,000 really well updated. Cabinets backsplash good floors although I really wish these folks would go with more of a coastal drift with color, but anyway even though it’s the second floor. it’s grossing good numbers I think it was around 42,000. But when you go to a first floor unit I found out that this one was only grossing like 21 thousand of like half the gross yet the price was still listed at 249,000. I’m not going to comment on that right now. Maybe it’s because this one was really close to the pool the entrance I’m not sure about that but the point paying for investors if you don’t need a walkout you get a lot more revenue if you just bump to the second floor higher. I just want to give you that inside tip for vacation rentals at Shell Island Resort condos for sale. thanks so much talk to you soon.